Have you ever felt like something is getting in the way of becoming the person God intended you to be? 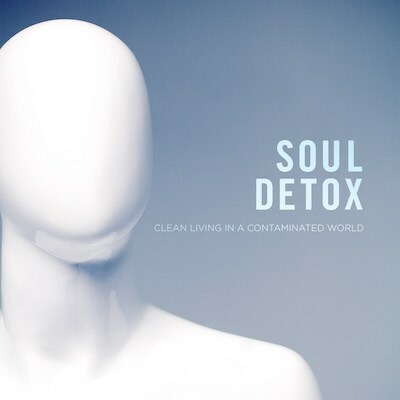 In Soul Detox, we’ll be exploring how we can neutralize these damaging influences and embrace clean living. Join us this Sunday for this impacting series. Life can be heavy. Listen in this week as Pastor Danny talks about how we can detox our souls from the heaviness that drags us down. In this message, Pastor Danny invites us to unburden our souls of sin. Instead of letting it fester and torture your soul, learn how to bring your sin into the light and move past shame and guilt into freedom. Have you ever done something that you didn’t realize was dangerous until afterward? That is exactly what we are talking about in this final message of the Soul Detox series. Listen in as Pastor Jamie talks about the Seduced Soul.